Dimensions (H D W) 40.5 23 24 in. CORD MUST BE PLUGGED IN BACK OF MACHINE! Machine MUST remain upright! DO NOT TIP OR LAY OVER DURING TRANSPORT. 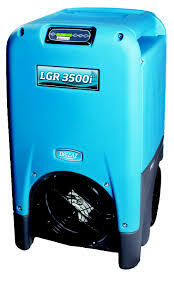 * Please call us for any questions on our dehumidifier lgr 3500 170 pint rentals in Tualatin and Eugene, serving the Portland Metro area, Eugene/Springfield Metro area, Oregon, and SW Washington.